All photographs and related content contained herein © MARK ELSON 2019. 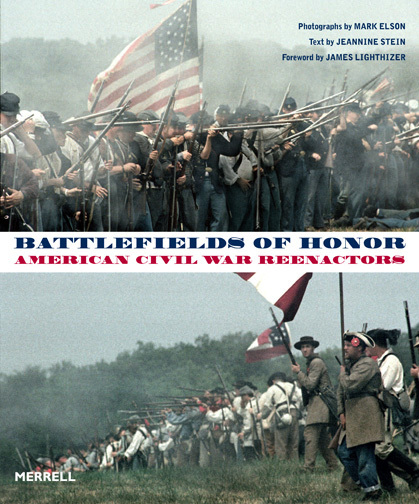 For my photography book ”Battlefields of Honor: American Civil War Reenactors,” published by Merrell Publishers, I photographed through out the US and the UK. 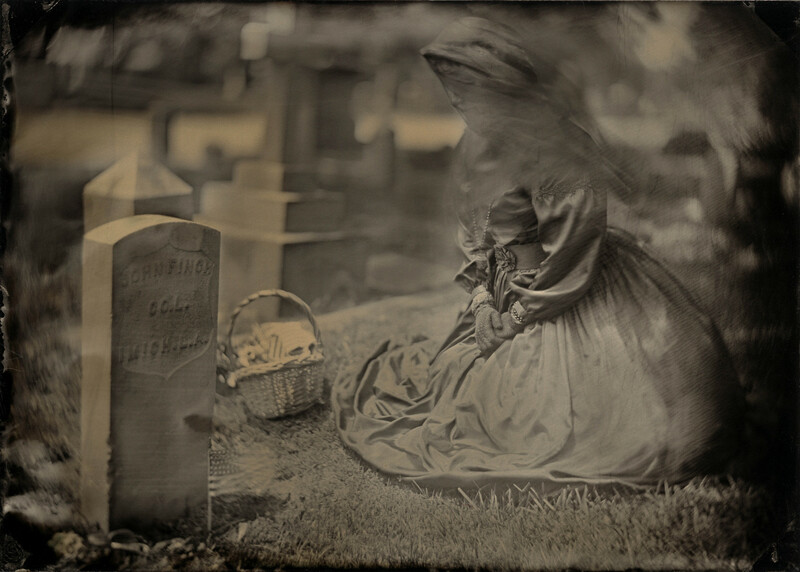 The book features color and black and white photographs along with wet plate collodion photographs, the same photography process that was used during the Civil War. Portraits along with action photographs also featured. James Lighthizer, president of the Civil War Trust, has written the foreword. 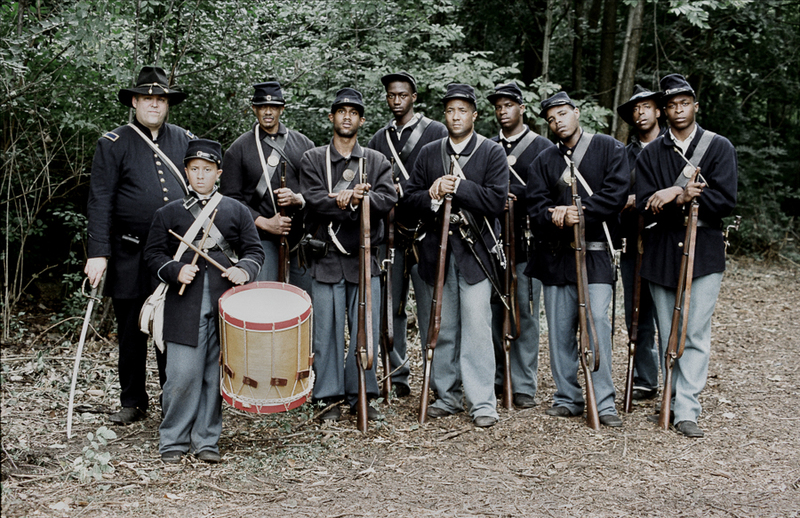 The trust is involved with preserving Civil War battlefields and history, and if you’re not familiar with their site you should check it out. I would particularly like to thank Neil Salkind at the Salkind Literary Agency for his guidance and belief in the project. I’d also like to point out that my wife, Jeannine Stein, wrote the text. "Captures the drama and pagantry of restaging battles..." Huffington Post A slide show is featured with this review. View Camera: The Journal of Large Format Photography featured a portofolio of photgraphs from the book.